In addition to celebrating another year of marriage down, the Lawsons have lots more to be excited about right now. 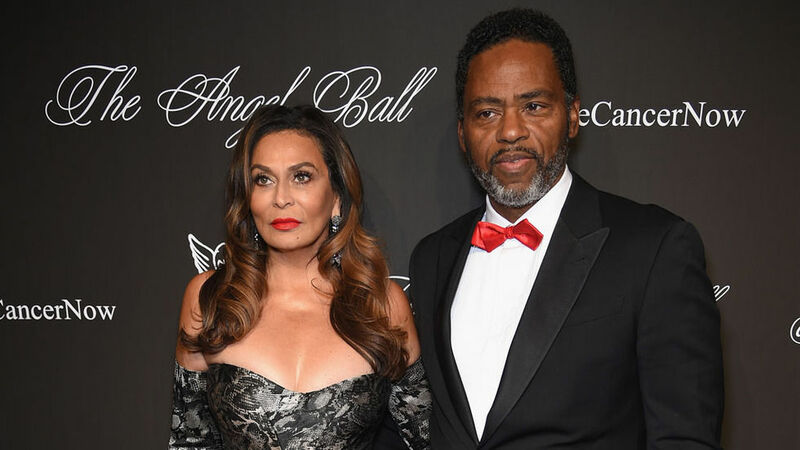 Mama Tina's oldest daughter, none other than mega star Beyoncé Knowles Carter, is gearing up to headline Coachella later this month, and her husband now stars on new BET drama In Contempt. I mean, does a great couple photo get any better than this? If your love can't be carefree than what is it really? When you're on an amazing vacation and your man is showering you with kisses, life is guaranteed to be good! Cuddling up to the one you love has honestly and truly never looked better. Throwback vibes for the Lawsons look lit with love! Just a husband and wife rocking Ivy Park for their casual day out. No big deal! It's safe to say that these two are definitely white hot! All black everything is always a good idea! We wonder what these two amazing couples talked about over dinner and wine. We bet the convo was everything! For their first anniversary, the Lawsons rocked matching hoodies that said, "Queen Tina" and "King Richard." Have you seen anything cuter?! In a visit to the White House, these two proved that doing a little sight-seeing looks too darn good!